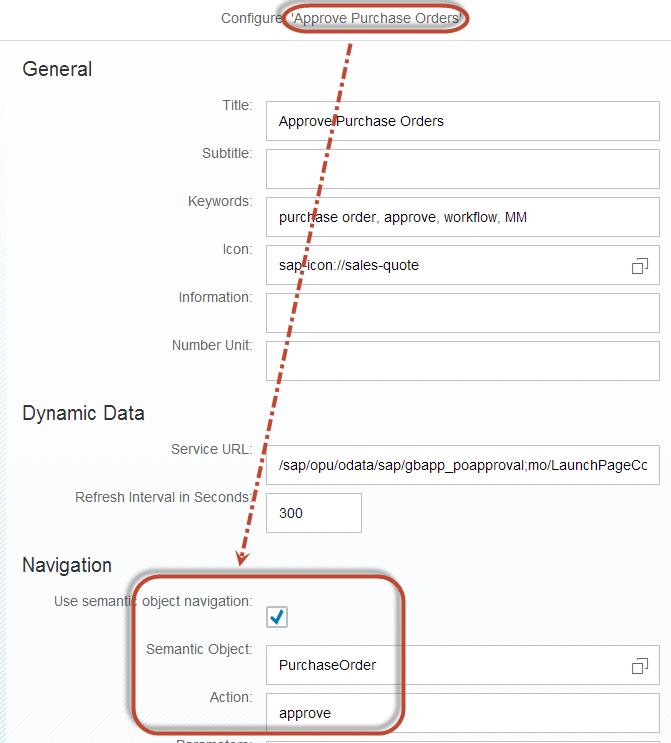 After you create a custom app or extend a standard SAP Fiori app, tile is required for launching the app. Here are screenshots explain the launchpad objects relationship. Example app is Approve Purchase Order. 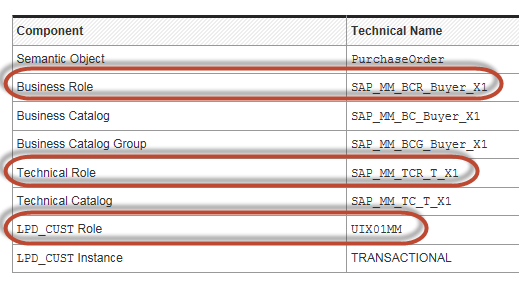 The user has roles SAP_MM_BCR_BUYER_X1 (Group) and SAP_MM_TCR_T_X1 (Catalog). 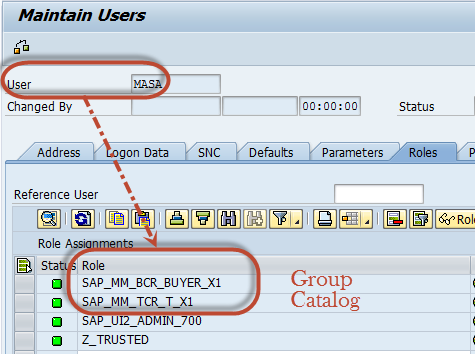 Role names are documented in App catalog of help.sap.com. 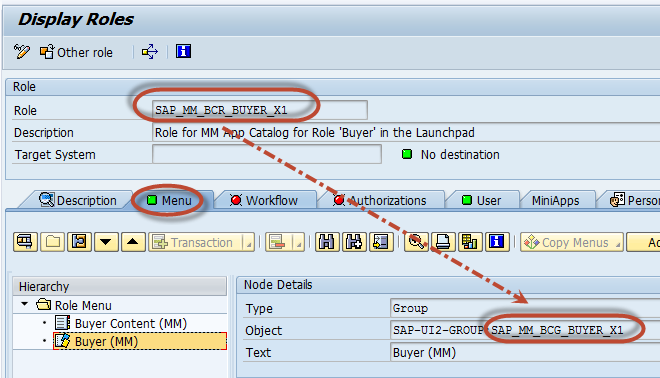 The role SAP_MM_BCR_BUYER_X1 has Menu object Group: SAP_MM_BCG_BUYER_X1. The catalog has the tile Approve Purchase Order. When the tile is selected in the launchpad, the app should be launched. The tile Approve Purchase Order has intent PurchaseOrder-approve. 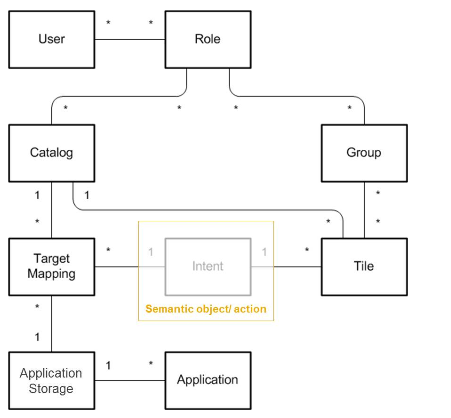 Intent = Semantic Object + Action. The intent has Application Alias. 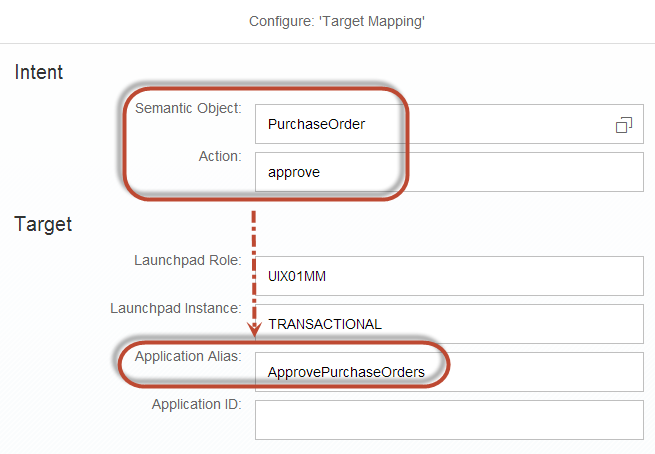 The Application Alias is defined in the transaction LPD_CUST. 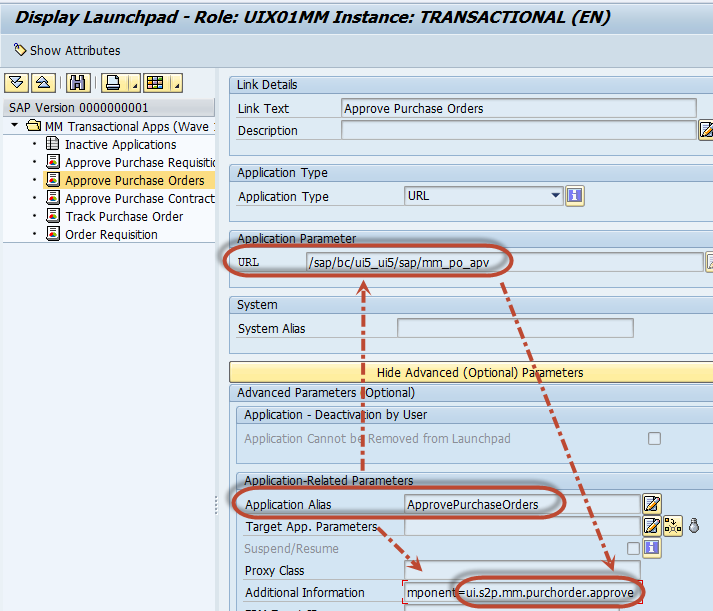 LPD_CUST role is documented in the step 1. Application Alias has App URL. URL = /sap/bc/ui5_ui5/sap/mm_po_apv. 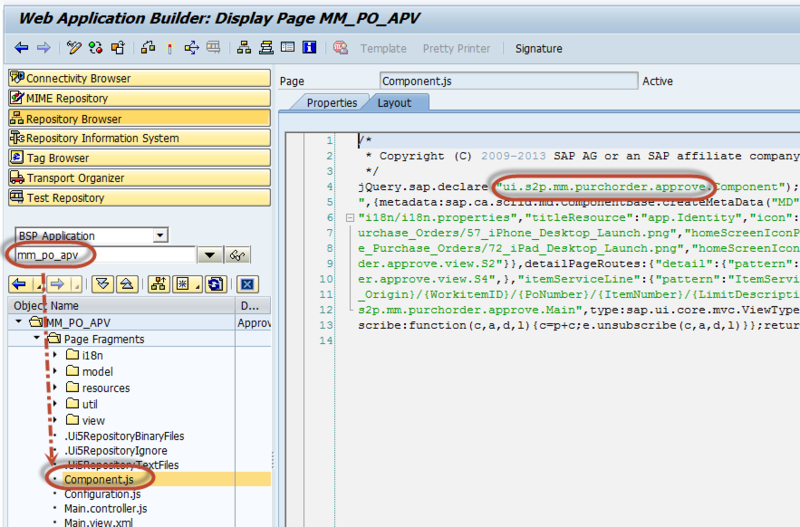 The app mm_po_apv has several Java Script and component ID is defined. ← How can I watch a 3D video in regular 2D with VLC?